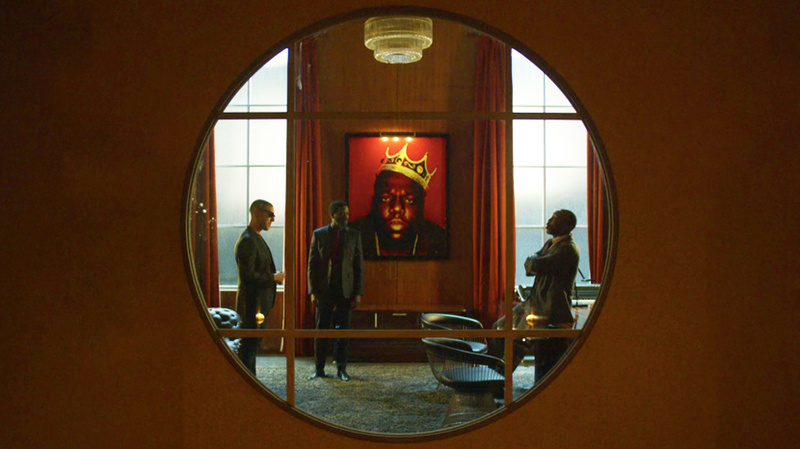 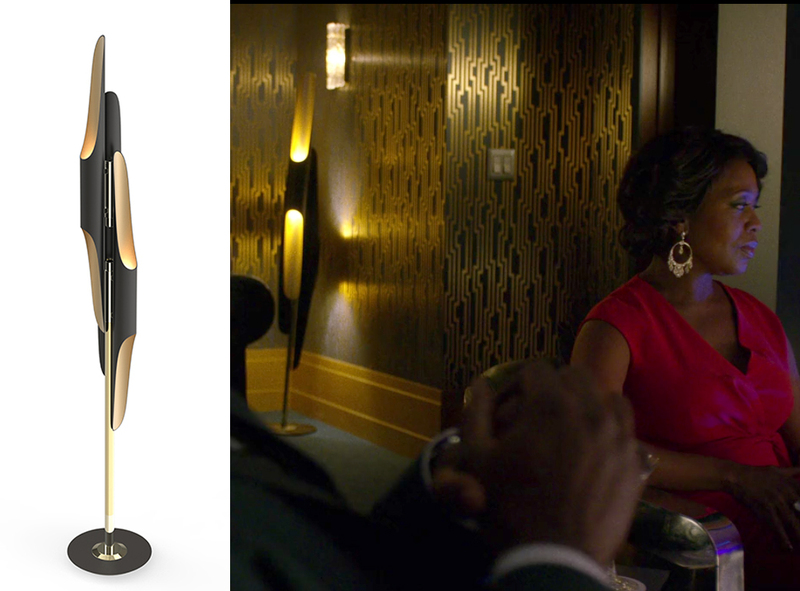 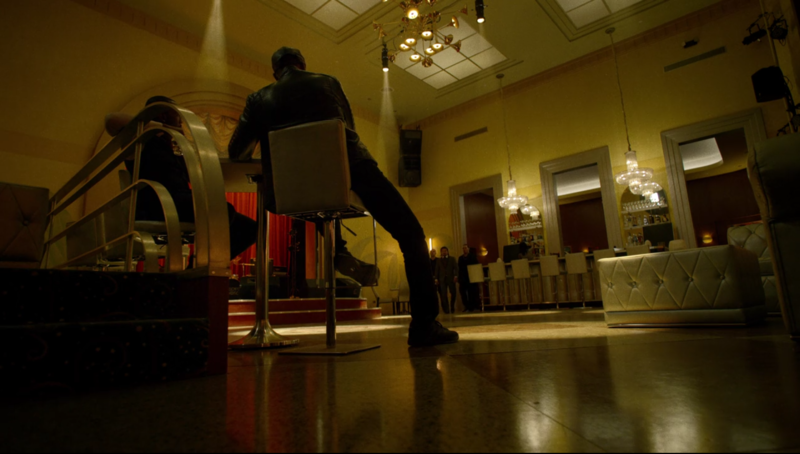 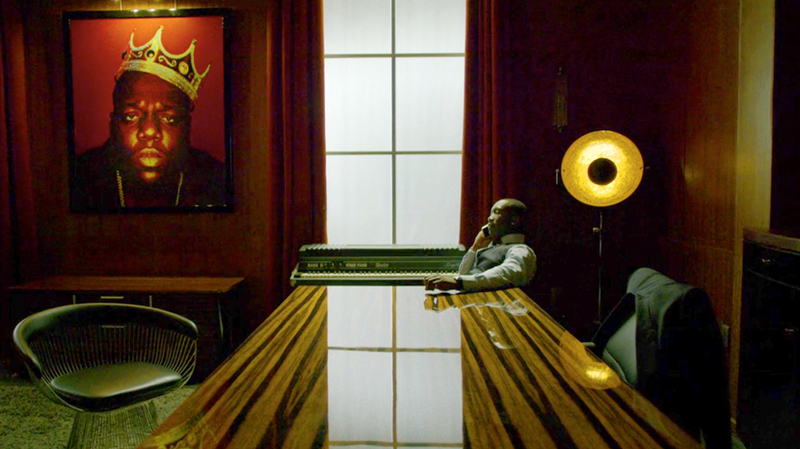 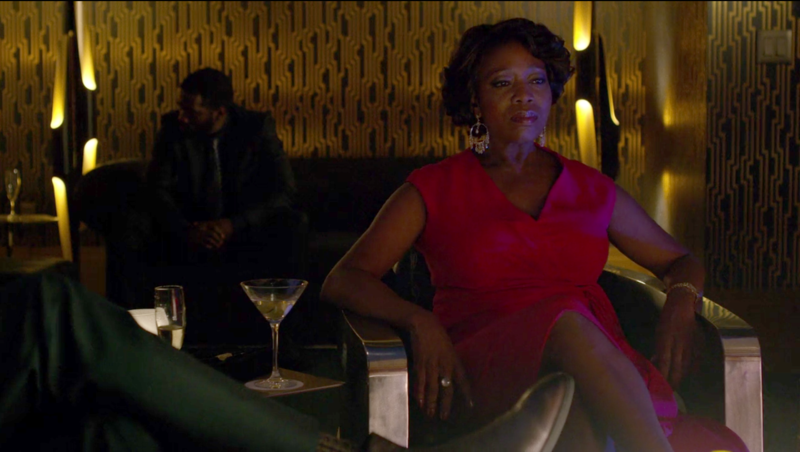 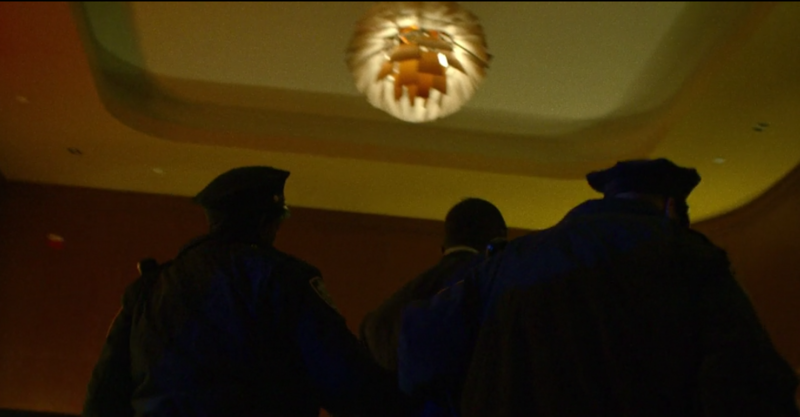 The Coltrane floor lamp, whose name is influenced by the jazz musician John Coltrane, is seen in the Harlem Club in Luke Cage. 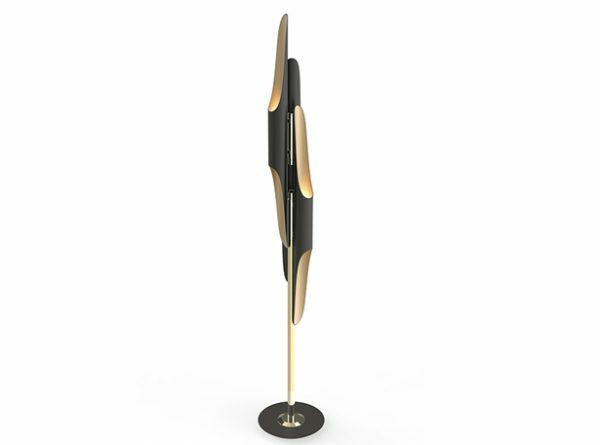 The Coltrane floor lamp embodies the avant-garde jazzy vibe that this legendary musician transmitted in every music concert. 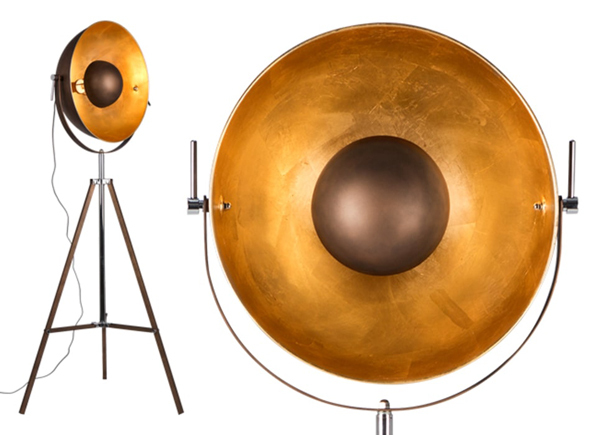 Handmade from brass and aluminium, the minimalist black floor lamp has a matte black finish to the three lamp shades with a gold powder coating on the inside, that provides a smooth lighting effect. 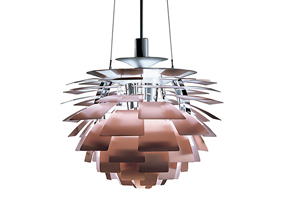 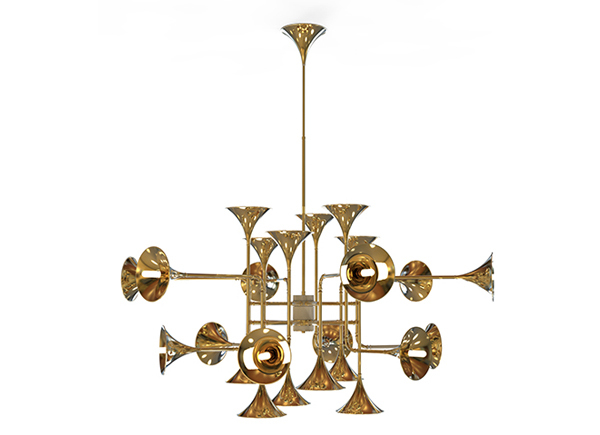 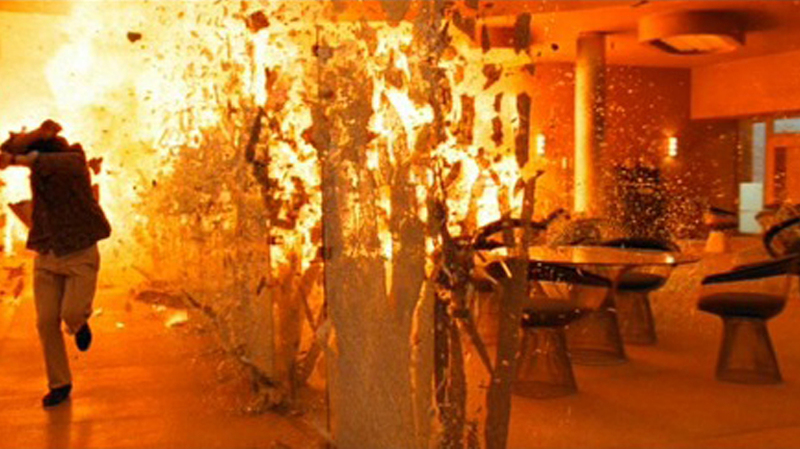 See also the Coltrane ceiling pendant light.